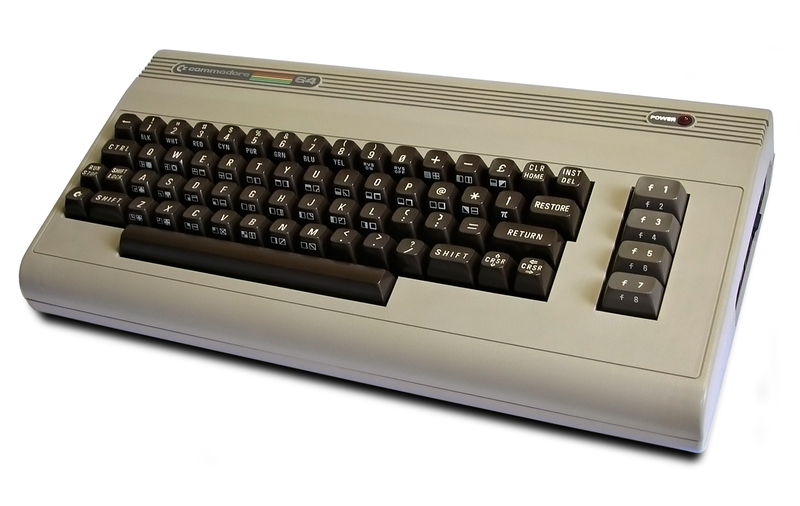 Despite the odds weighing against me, I was determined to put the C64 through its paces as a writing, gaming, and yes, Internet machine. By the end of the week, I would judge my success rate by the number of hairs left on my head. As it turned out, I didn’t end up nearly as bald as I thought I would.